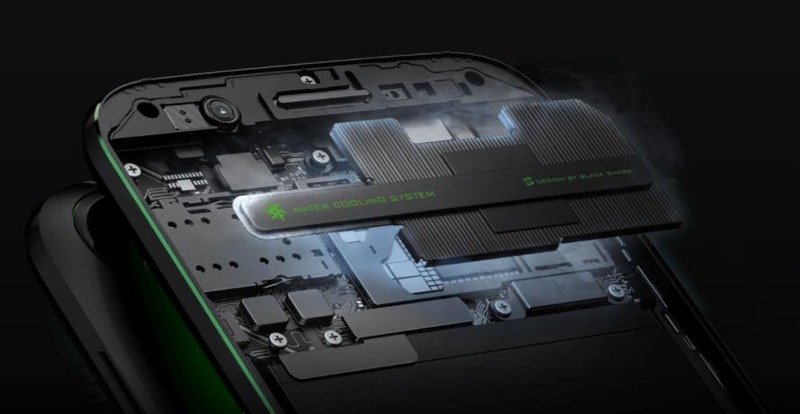 What’s better than a super gaming smartphone? 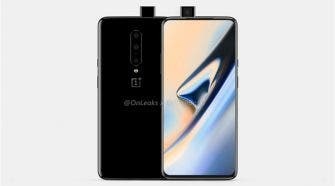 Another super duper gaming smartphone some may say! 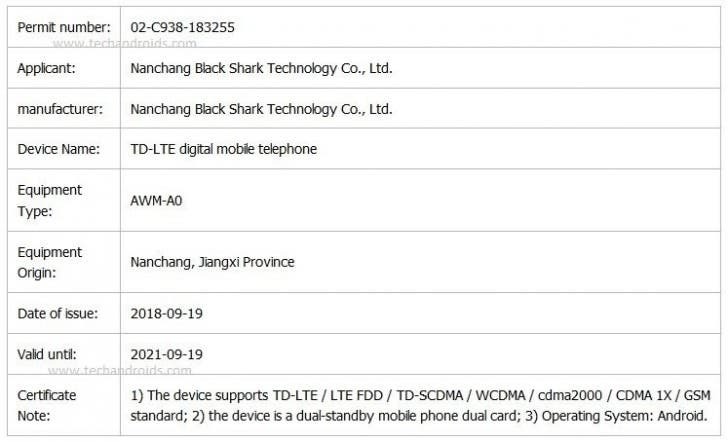 And that’s what Xiaomi seems to believe, if we’re to take seriously this latest leak that tells us that a Xiaomi BlackShark 2 model appeared recently in TENAA and revealed its design along with some of its technical specifications. 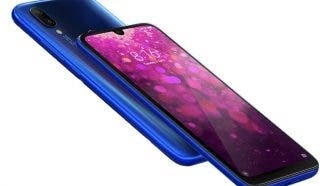 There’s one image that accompanies this leak, and in it we see the device with similar design to its predecessor, with some changes though: the dual camera setup on the back is vertical, and now the fingerprint sensor is located just below the sensors, leaving ample space at the front side for a bezel less design perhaps? 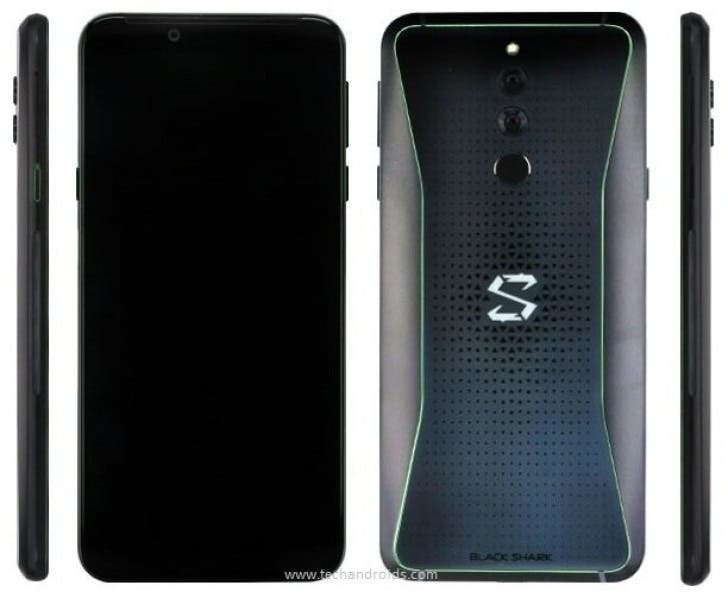 Unfortunately the front image of the BlackShark 2 is not clear enough, so we cannot see the size of its bezels, or if it has a notch. 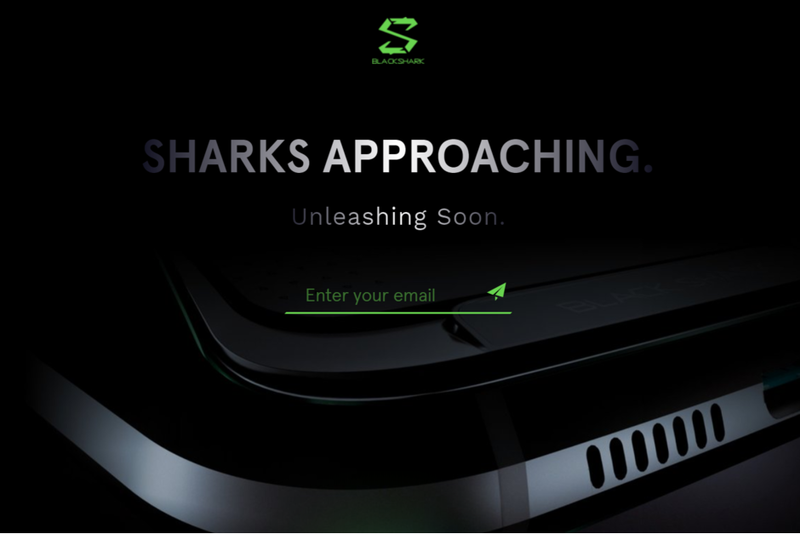 There’s also the one-touch Shark Key – our entrance to the gaming universe (according to Xiaomi, that is). 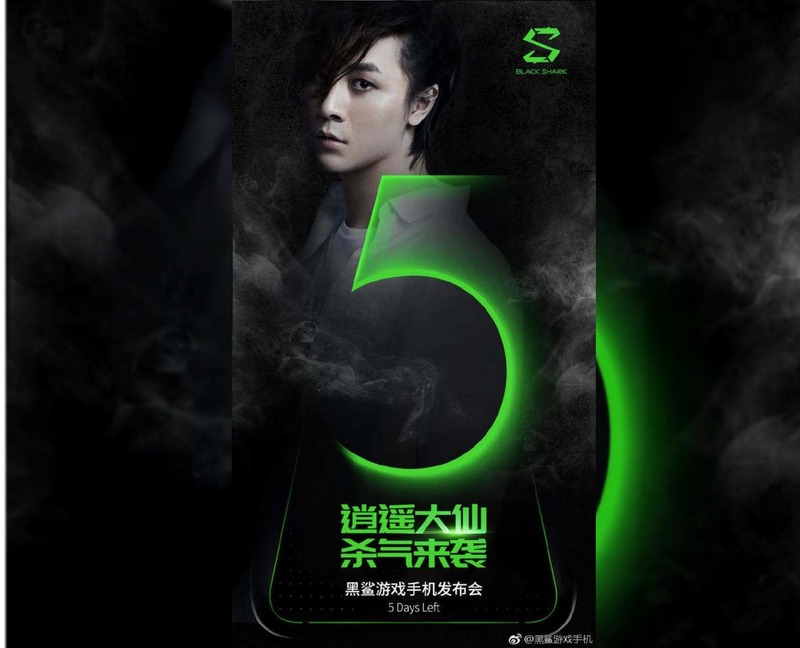 According to the listing, the handset will feature the exact same screen size screen – 5.99″ and the same 4,000 mAh battery. However, dimensions suggest a bit taller and slightly thicker chassis than its predecessor.